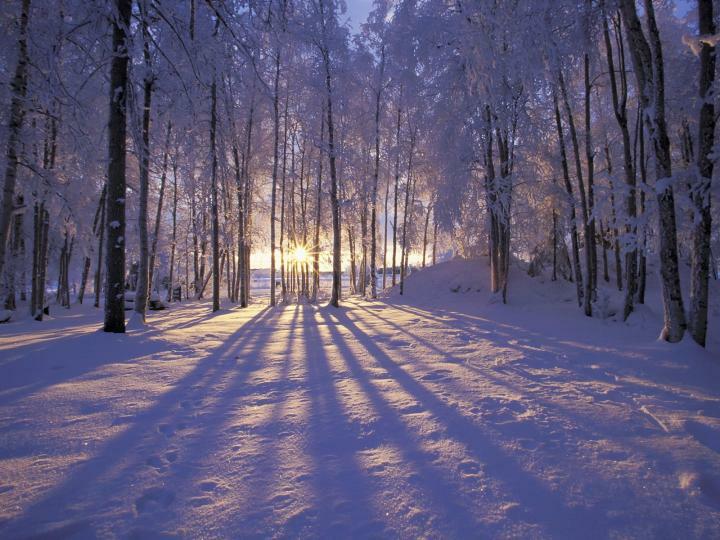 According to Chinese medicine, winter is the time to go inward, to replenish, to restore. The image of a bear in hibernation may come to mind, as may cozying up a warm fireplace, or eating a nice bowl of warm soup or a cup of hot tea. Intuitively, our bodies know what to do in the winter, where it is colder and darker than normal. We stay inside more, expend less energy in the outdoors, and spend more time in solitude. Winter is also a time when we are more susceptible to feelings of loneliness or depression, as the season pulls us deeper and deeper inwards. The Chinese have known for a while (a couple thousand years or so) to work with the seasons, in regards to what we eat, how we move, and what we do with our time. Diet is one one of the most important areas of intervention since we eat consistently throughout the day. Our food has the ability to nourish us body, mind, and soul. In this post, I’ll highlight some foods you could easily implement in your diet to help support your overall health and well being. There will be a special focus on tonifying the kidneys, which are the source of your essence or sol, as well as the spleen, which is the most important organ for digesting, according to Chinese Medicine. Ginger: This spice is really warming to the body and is especially good at expelling cold. It supports the digestive tract by warming the spleen, but also helps the lungs get rid of all those pesky bugs hanging around during the winter. Beets: This root vegetable is great for so many things. It supports your liver in its detoxification process. From a Chinese perspective, its beautiful rich dark color indicates that it tonifies blood. 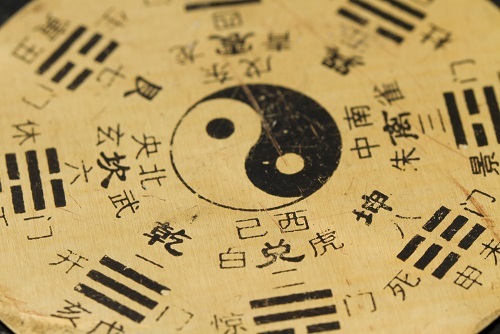 In Chinese medicine, blood is related to qi and qi is what gives us energy. Therefore, by building blood by eating foods like beets, you are increasing your energy. Honey: Honey is lubricating, thick, sweet, and flavorful. It also tonifies yin, which is what gives our body substance. The Chinese say that winter is actually the best time to tonify yin. Honey also helps with immunity to help us fight all the microbes in the environment. Adding some honey to some of your favorite beverages is a great way to add some yin to your diet. Nuts: Think of chestnuts roasting by an open fire. Also think about walnuts and pistachios. These nuts have a warming property, and are also sweet and nutritious, filled with healthy fats. The Chinese say that these nuts tonify yang, which has the energy of fire. This is helpful during the cold winter months. Healthy Grains: Grains such as rice, oats, and quinoa are incredibly nourishing and warming. They are also comforting and energizing, especially in the winter. These food items will also tonify qi by fortifying the spleen. Which of these foods would you consider adding to your diet this winter? 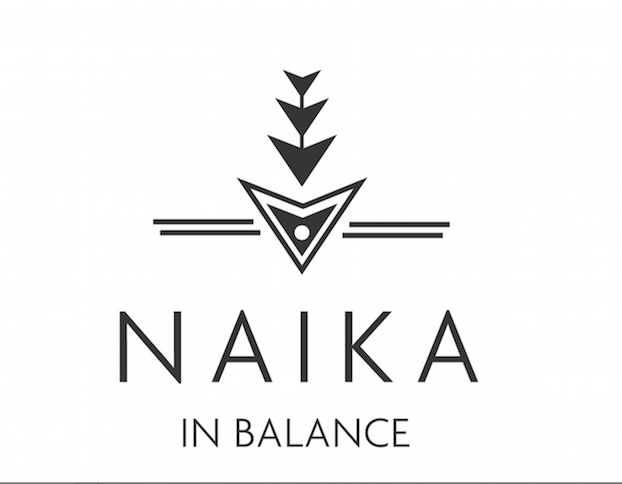 Naika in Balance 2019. Ethereal theme. Powered by Blogger. Content (writing, visuals, photos, graphics etc.) MAY NOT BE DOWNLOADED, MANIPULATED, OR REPRODUCED WITHOUT PRIOR WRITTEN PERMISSION FROM Naika Apeakorang. COMMERCIAL OR PRIVATE USE WITHOUT EXPLICIT WRITTEN CONSENT IS PROHIBITED AND PUNISHABLE THROUGH US AND WORLDWIDE COPYRIGHT LAWS.